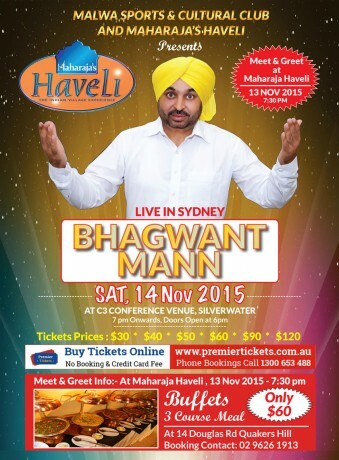 Malwa Sports & Cultural Club presents Bhagwant Mann Live in Sydney! Popular Punjabi comedian Bhagwant Mann will entertain audiences with his hilarious antics at the C-3 Conference Venue, Silverwater on 14th November, 7 pm onwards. Mann and Jaggi together had the most successful comedy partnership in 1990s and they created many popular comedy albums. They also created a special show “Jugnu Kehnda Hai “ for a Punjabi channel Alpha ETC Punjabi. After a decade of togetherness and numerous hits, Mann and Jaggo split and Bhagwant Mann later partnered with co-actor and writer Rana Ranbir. Mann and Rana were a hit duo and they worked for “Jugnu Mast Mast “ for Alpha ETC Punjabi. Again in 2006, Bhagwant Mann and Jaggi came together and toured England and Canada where they entertained audiences with their stage play “No Life With Wife” Bhagwant Mann became a household name when he competed in the “Great Indian Laughter Challenge” on the Indian Channel Star Plus. Today Mann is considered world’s most sought after and appreciated Punjabi comedian. Mann has also featured in the movie “Sukhmani” alongside the popular Punjabi singer and actor Gurdas Maan. Bhagwant Mann will perform for spectators LIVE in Sydney on 14th November. 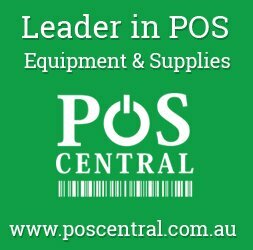 Book your tickets for the event with Premier Tickets Australia today! !